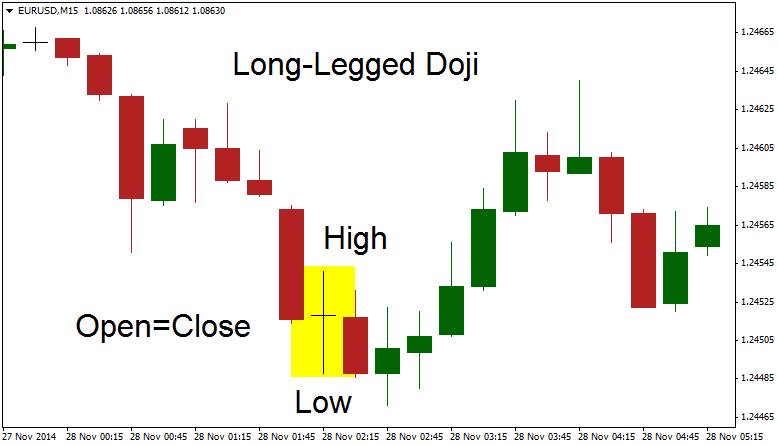 If you were to learn only one candle by name, this would have to be the one. 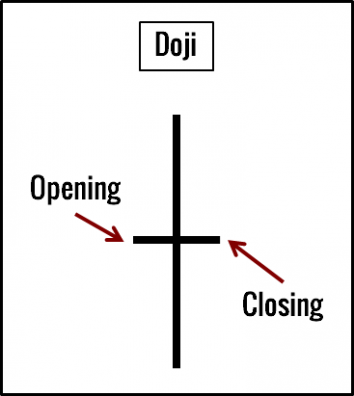 A "common" doji, as I call it, is shaped like a cross. 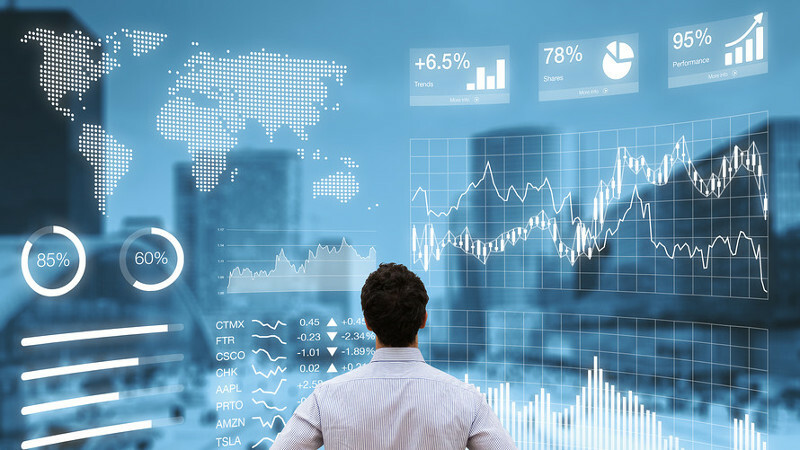 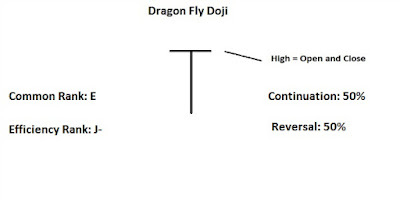 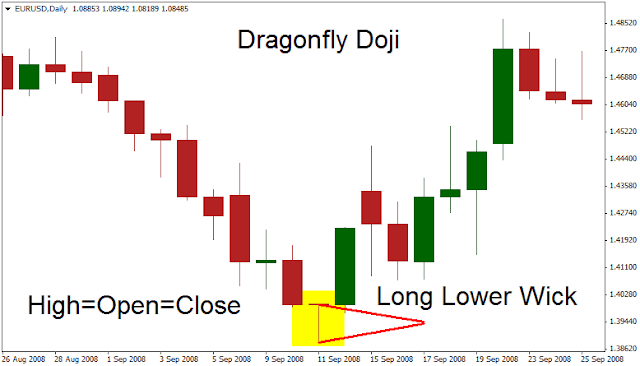 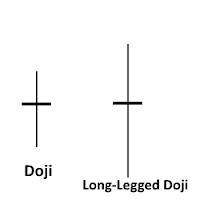 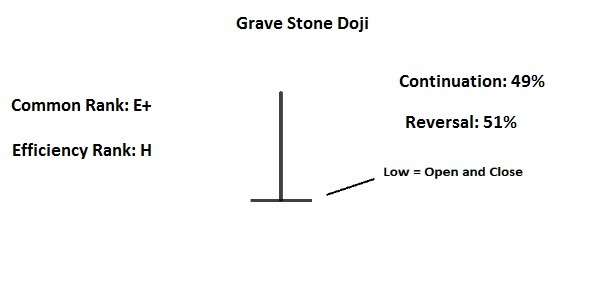 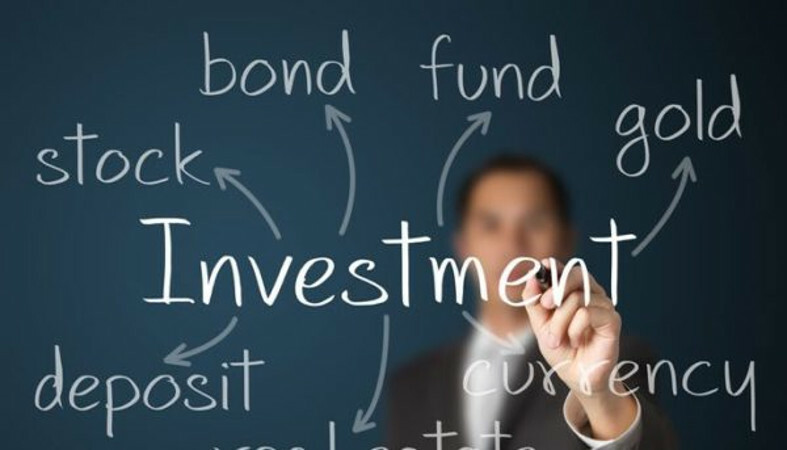 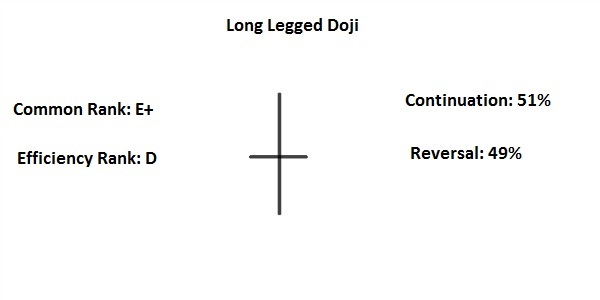 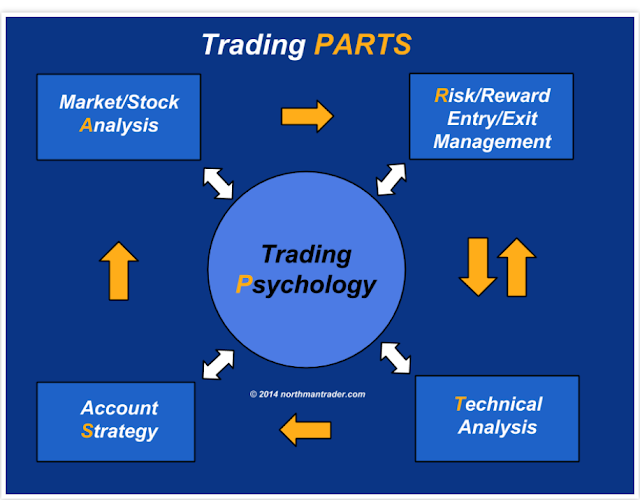 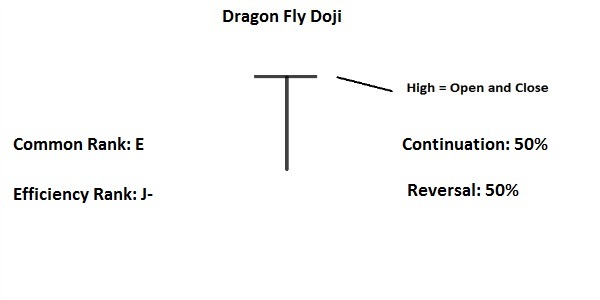 A doji has no real body. 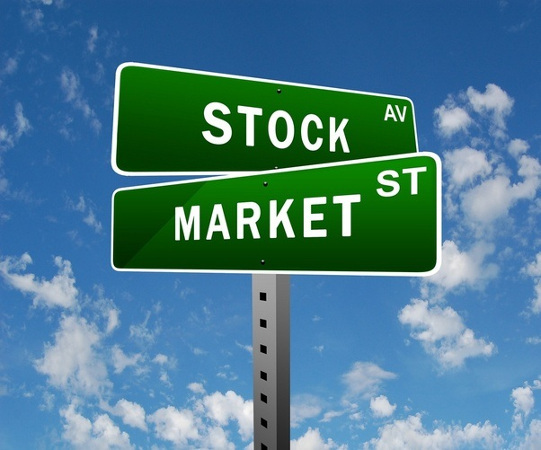 What it says is that there is a stalemate between supply and demand. 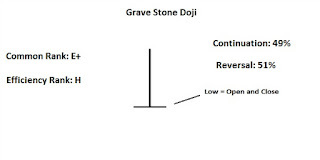 It is a time when the optimist and pessimist, amateur and professional are all in agreement. This market equilibrium argues against a strong uptrend or downtrend continuing, so a doji often marks a reversal day. be interpreted as a doji.